White Shaker Syndrome, despite its name, can affect dogs of any color. However white dogs, particularly Maltese, West Highland White Terriers, Poodles and Bichons are likely to experience the syndrome. Both males and females can have White Shaker Syndrome. It usually appears in young to middle-aged dogs. White Shaker Syndrome (WSS) causes the dog’s entire body to shake. It is an idiopathic (unknown origin) disorder. It is believed to be caused by an inflammation or infection of the cerebellum. The cerebellum is the part of the brain controlling muscle movements and coordination. Symptoms are body tremors that can be confused with anxiety, hypothermia (low body temperature) or other conditions. It is often found in dogs where there is central nervous system disease. 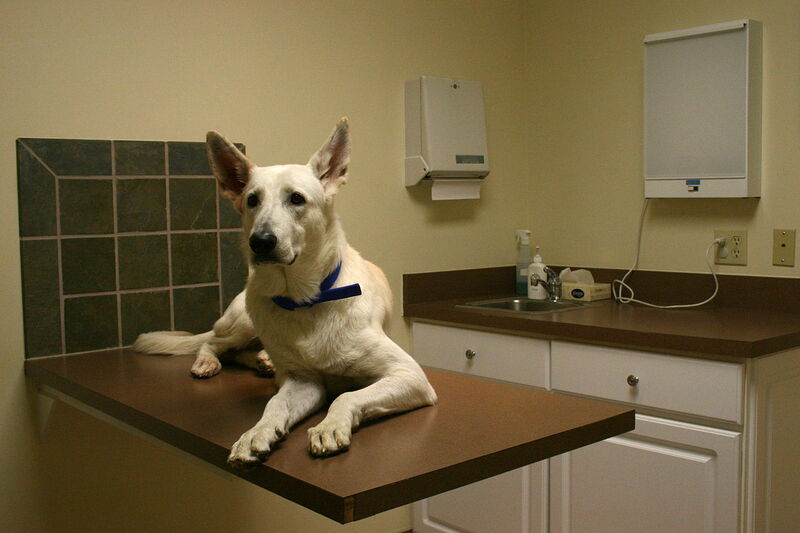 Diagnosis at the vet includes the complete medical history of the dog, a thorough physical examination, a complete blood count, urinalysis, CT scan. Your vet may opt to take a spinal tap for analysis at the laboratory. If there are any underlying conditions, the appropriate treatment will be administered. Corticosteroids are used to treat WSS to reduce any inflammation. The prognosis is good. Most dogs within a week. The use of steroids will be reduced gradually over a period of about 2 months or more until none are needed. 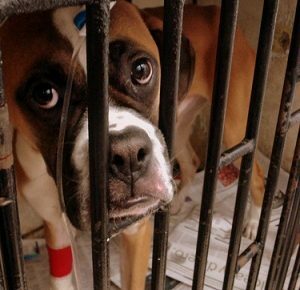 If symptoms recur, steroid treatment will begin again for a longer period or for the life of the dog, as necessary. Your vet will evaluate your dog while on steroids with weekly exams the first 4 weeks and thereafter monthly until steroid use is discontinued. During times of tremor try to avoid stressing the dog, long walks, stairs or any area that can cause injury to your dog.